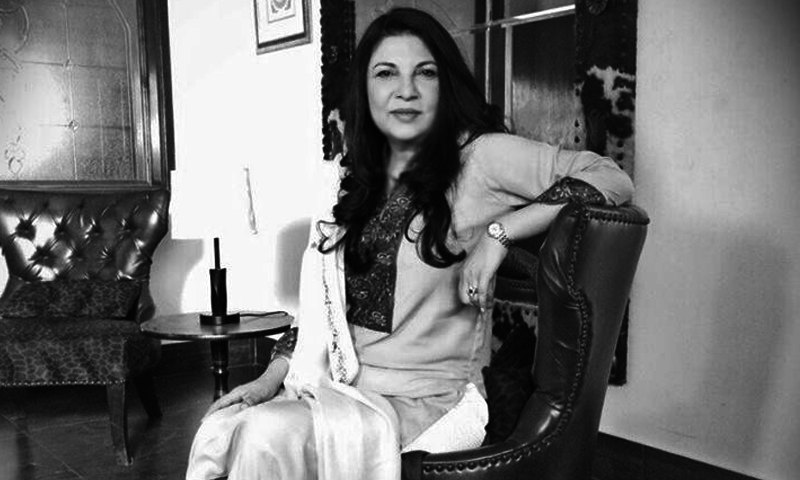 Sakina Samo is a Pakistani actress and director. 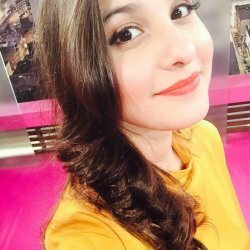 She is a talented and famous actress who has worked in many famous drama serials and nowadays she very well know about her upcoming movie Chupan Chupai. She is living in London. 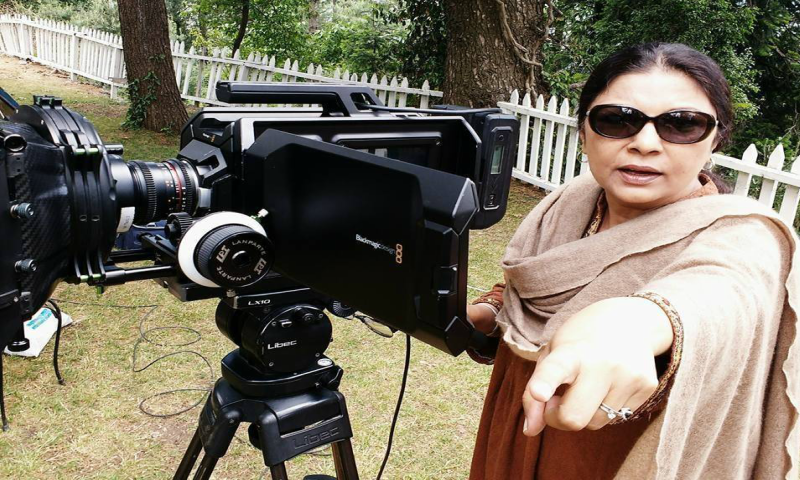 Sakina Samo started her acting career from a local TV network as an RJ and a Radio actress. 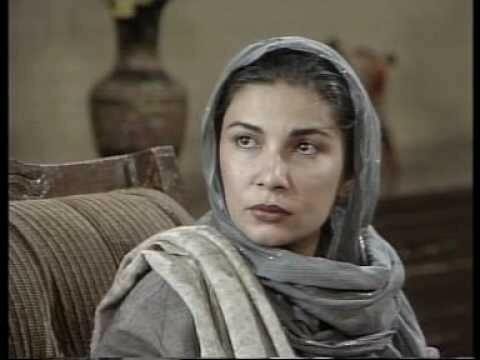 Dewarain is her notable drama serial which had gained lots of fame and nominated her as the best actresses. 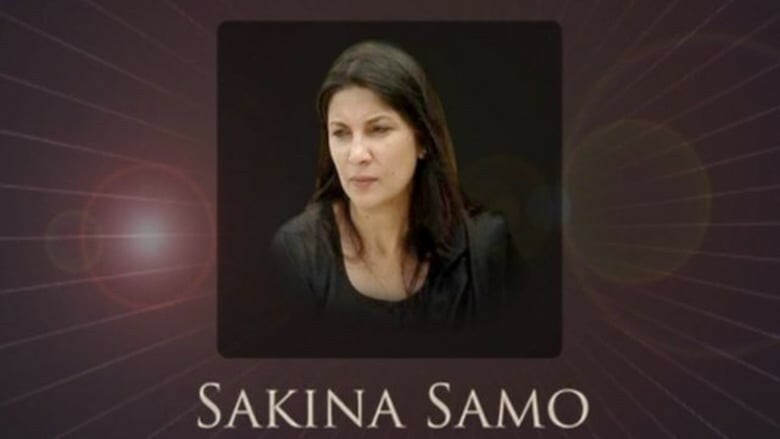 After a quiet break from showbiz Samo returned in 2000 as a director and a producer where she produced lots of famous drama serials. 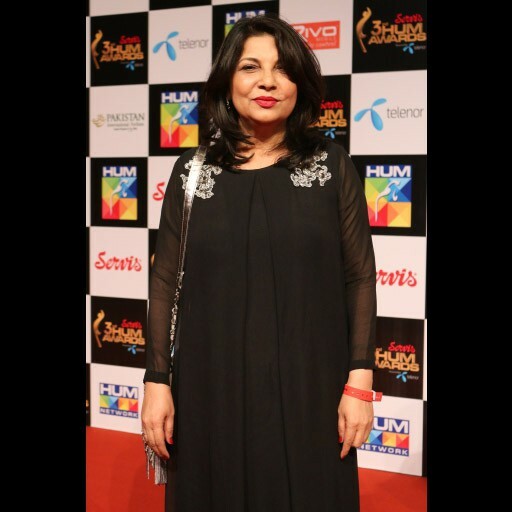 In 2011, Samo is also awarded Tamgha e Imtiaz for her acting skills in Pakistan Entertainment Industry. Here is a complete list of Sakina Samo Television dramas. Hi, I'm Muhammad Waqas !!!! 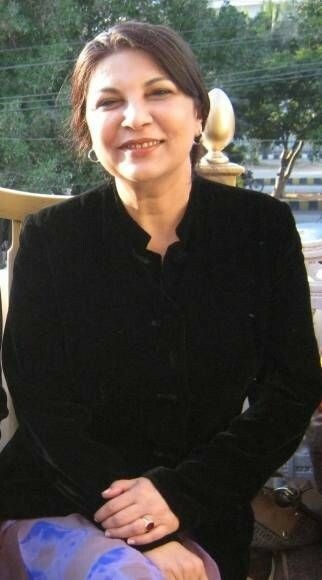 I'm from Spain i like acting i love pakitani dramas and films but i have no chance for perform me. 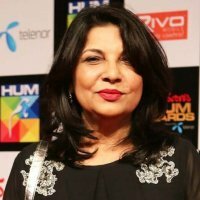 In spain i made three television ads, If you give me a chance for perform me in pakistan i'd like to come in pakistan immediatilly.